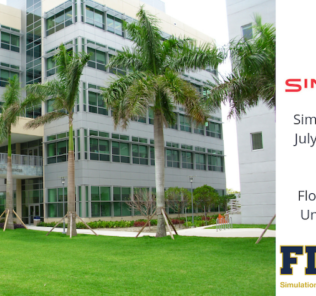 Save the date for SIM-One / CNSH’s 3rd National Forum which will be held on June 12, 2018, in Toronto at the George Brown College Waterfront Campus looking over Lake Ontario. 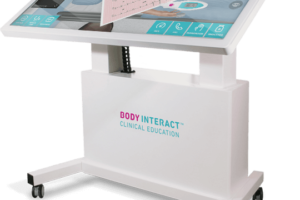 The event is taking place in conjunction with INACSL‘s 2018 Conference event, taking place for the first time ever outside the United States in Toronto June 13-16. 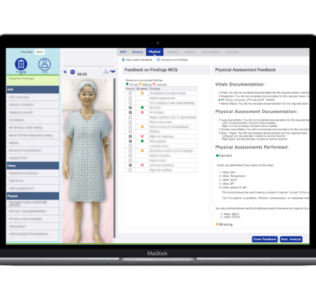 Expect an incredible lineup of speakers and presentations on leading-edge applications of simulation to advance patient safety and quality improvement efforts. 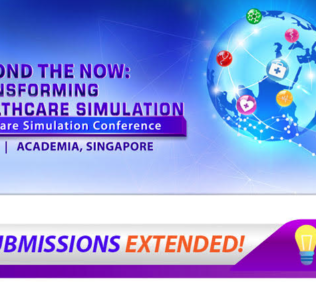 The primary audience for this unique conference is healthcare agency leadership, patient safety, and quality improvement officers who wish to better understand how simulation-based approaches are meaningfully improving organizational reliability, culture, patient safety and care quality. 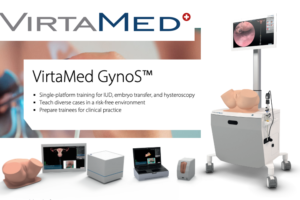 Dr. Petrosonia’s keynote will present a vision for a quality and safety program that fully integrates simulation to achieve high reliability – using multiple modalities in multiple ways to improve teamwork, processes, spaces, workflow and patient outcomes.  The past two years’ events sold out – register now to reserve your spot! 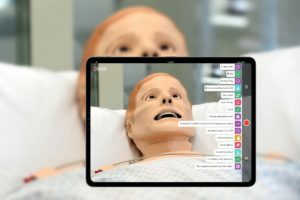 SIM-one and the Canadian Network for Simulation in Healthcare (CNSH) have integrated to create a new, national, interprofessional network for simulation across Canada and beyond. 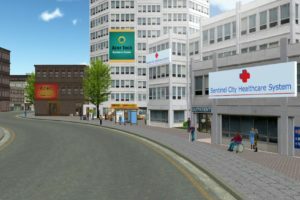 They are a not-for-profit organization that connects the simulation community, facilities, and resources. 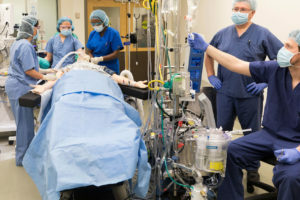 Together they advocate for and advance simulated learning in health professions education for the benefit of patient care and safety. 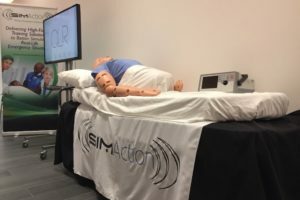 SIM-one offers advanced educational training and online services that are open to simulationists and health professionals across the globe. 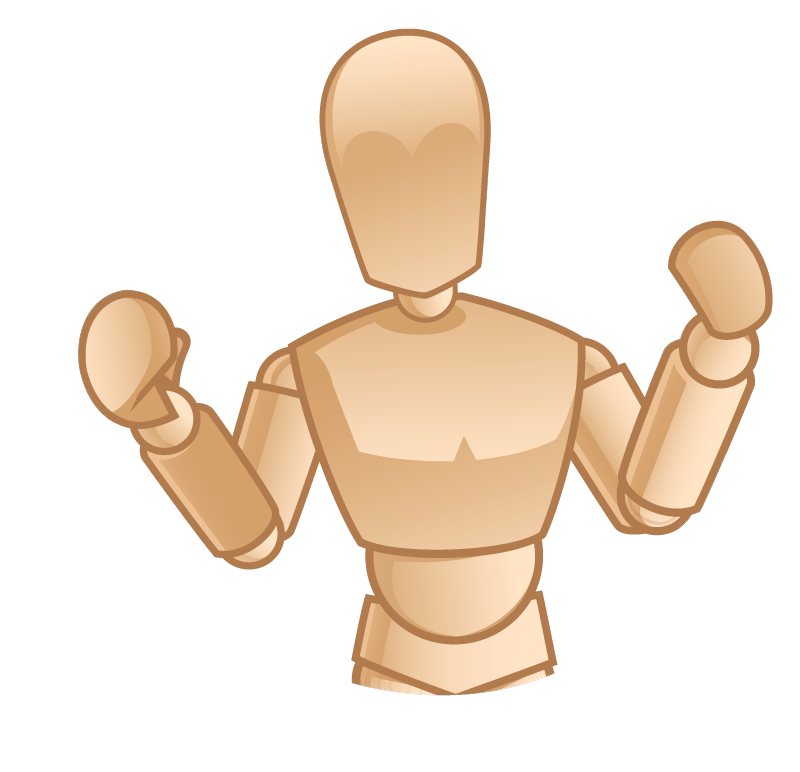 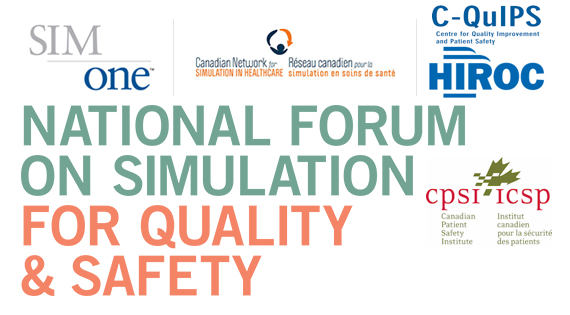 Learn more about the Simulation For Quality & Safety Forum on the SIM-One website!